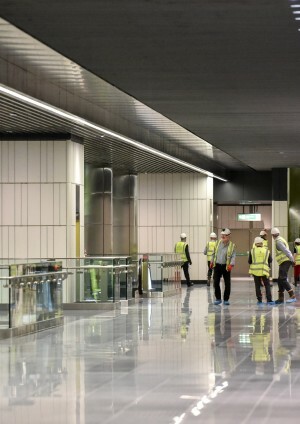 As a high profile, highly complex programme with a large number of internal and external stakeholders, Crossrail has diverse user groups for its management information. 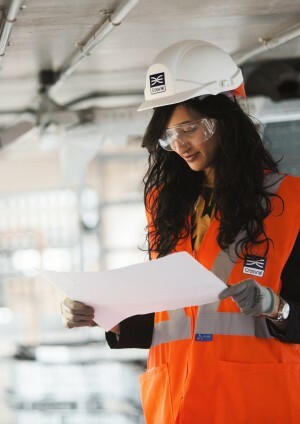 The reporting hierarchy in the diagram above identifies the range of reports produced by Crossrail to meet varying stakeholder requirements. 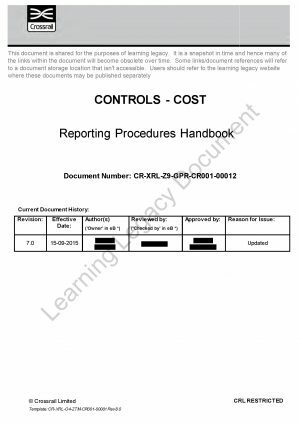 The Reporting Procedures Handbook sets out the reporting framework including how Crossrail produces, issues and amends progress reports, reporting timelines and assurance checking. 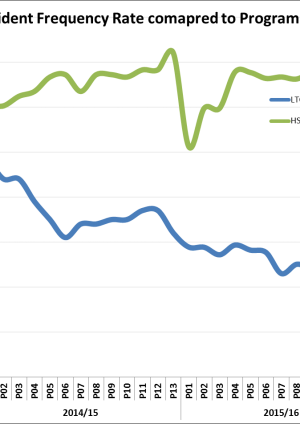 Reporting processes are supported by effective information systems to hold, aggregate and summarise data, as explicit knowledge. 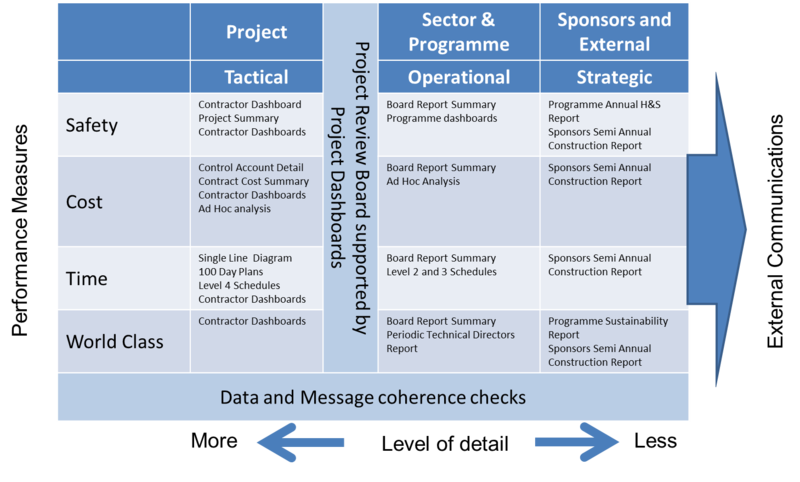 Tacit knowledge is integrated with data in project dashboards which are presented to the programme executive at periodic Project reviews, where those responsible are subject to scrutiny, and are expected to advocate their position. 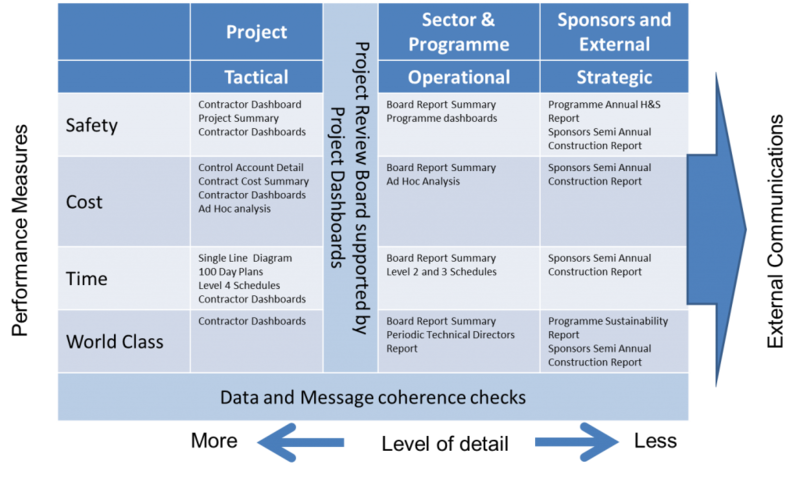 The Periodic Programme Board Report spans the Operational/Strategic space as it adds programme level analysis, and sets the context in which the individual project messages come together to supports external messaging. 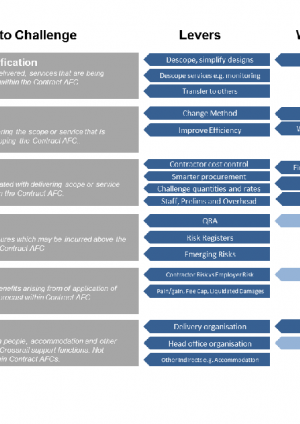 Reports are categorised using a programme reporting matrix, to ensure consistency with the needs of the users at their particular level within the organisation, prevent overlap and ensure consistency of language and approach. 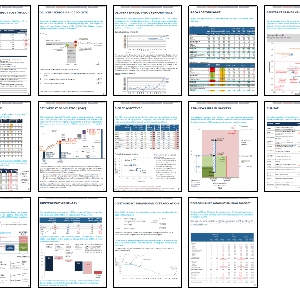 A Board Reporting case study details the design and implementation of the Board Report, including requirements definition, graphical design, data sources, interfaces, improvements over time & lessons learned. 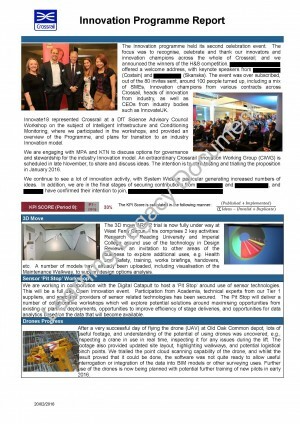 Example of a report from the Innovation Programme which fed into the Crossrail period report, describing activities and challenges.